E.C. 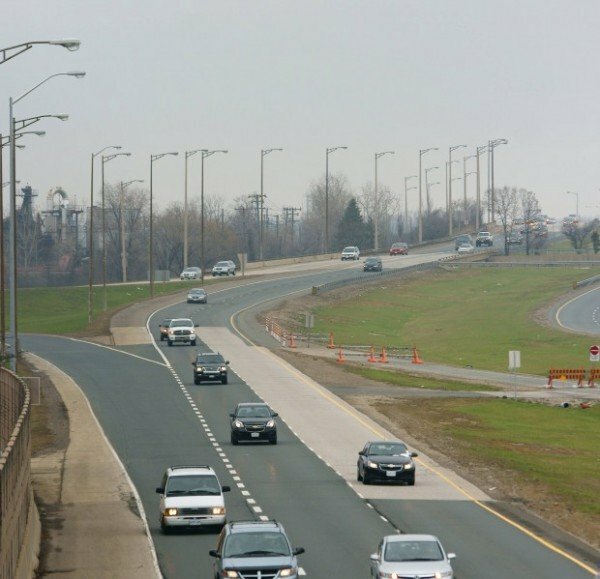 Row Expressway between Walker Road and Huron Church (including ramps), will have intermittent lane restrictions for spray patching. Work will take place each night from 7pm to 7am. Motorists are asked to be aware of workers on site and use caution when driving in that location.